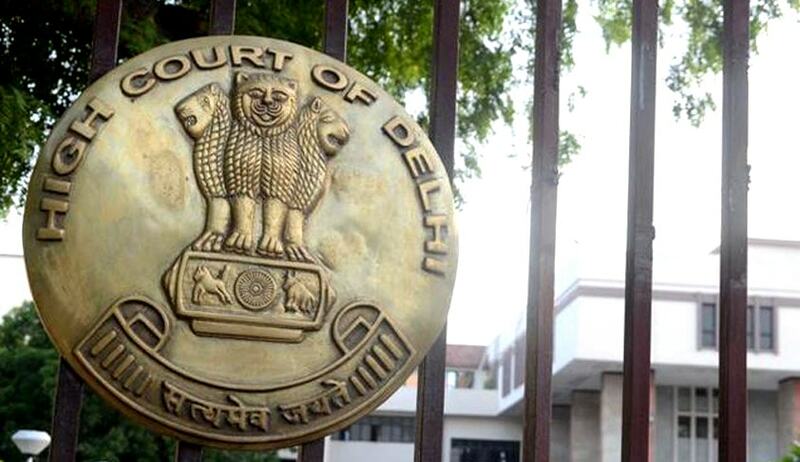 The Delhi High Court on Monday directed the Government to take a decision on the establishment of All India Judicial Service (AIJS), on lines of the Administrative and Police Services. The Bench, comprising Chief Justice G. Rohini and Justice Sangita Dhingra Sehgal urged the Ministry of Law and Justice to consider the suggestion and inform the petitioner about its decision. The petition had made reference to three reports of the Law Commission of India, wherein it had called for institution of Indian Judicial Service (IJS). The Supreme Court had endorsed similar views in the All-India Judges Case in 1992. “The Parliamentary Standing Committee in its 64th report on Law and Justice also recommended establishment of IJS and directed the Law Ministry to take appropriate action in this regard,” the PIL reportedly stated. Furthermore, it argued that the establishment of IJS would make it easier to maintain the requisite Judges strength at the District Courts and High Courts.